Come check out this fantastic cover by Something Wicked. Covers by Jamie! 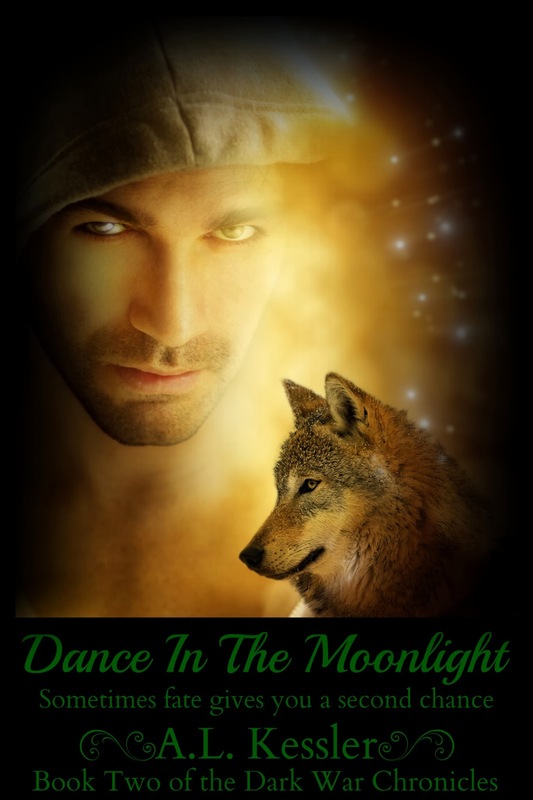 Dance in the Moonlight will be available March 13th. Check it out on Goodreads!